Bhasoodi Lyrics by Sonu Thukral and Pardhaan feat Hina Khan is latest Punjabi song composed and written by Preet Hundal. Its music video is directed by Robby Singh released by Geet Mp3. 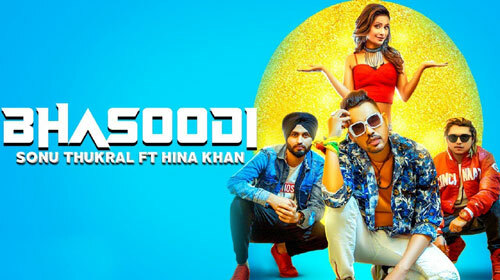 If you find any mistake in lyrics of BHASOODI LYRICS – Sonu Thukral | Hina Khan song please let us know in comments.